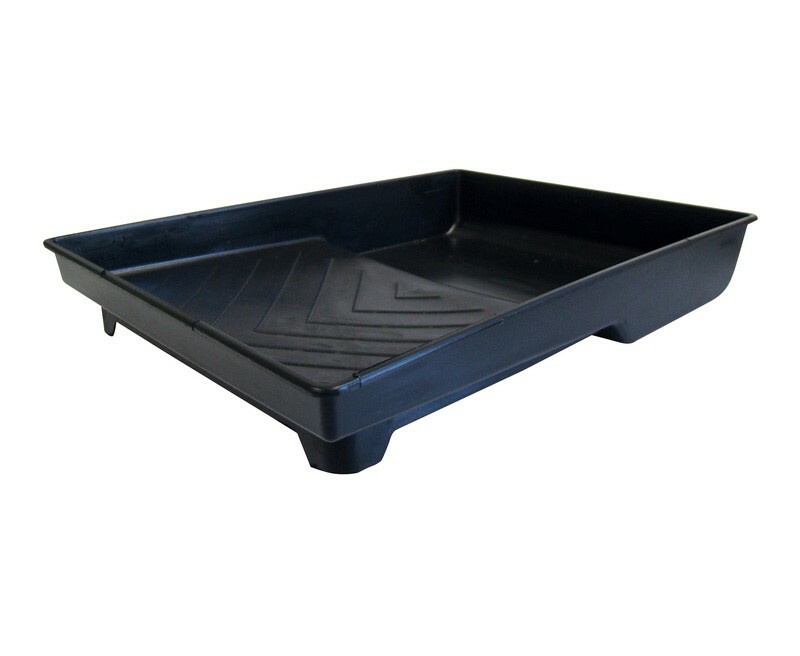 The 23cm Plastic Paint Tray is a general purpose paint tray designed for most typical DIY applications. 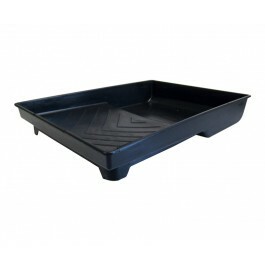 Made from tough and sturdy polypropylene. For use with a 23cm (9") synthetic paint roller.